Stuck between a winter getaway or a summer vacation? 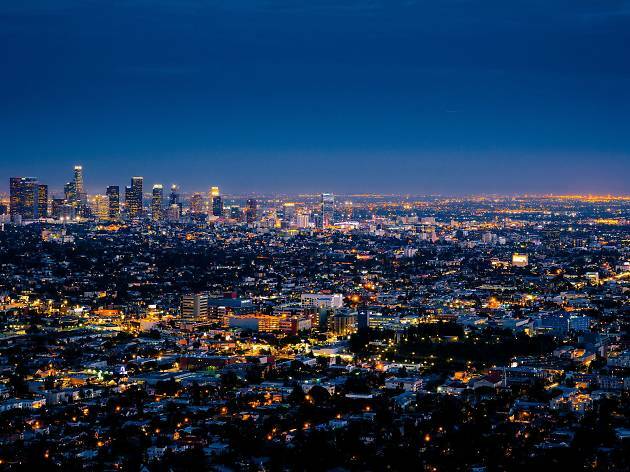 Here’s the best time to visit Los Angeles depending on your needs. Southern California’s persistently pleasant weather means it’s practically always the best time to visit Los Angeles. 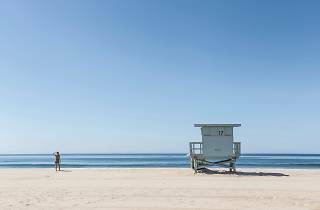 It’s sunny almost 300 days a year and the average high temperature in many parts of L.A. fluctuates less than 10 degrees through the year (depending on location). So planning your trip really becomes a matter of what exactly you’re looking for: beaches when it’s warm enough to swim? Major upcoming concerts and festivals? Museums without any crowds? 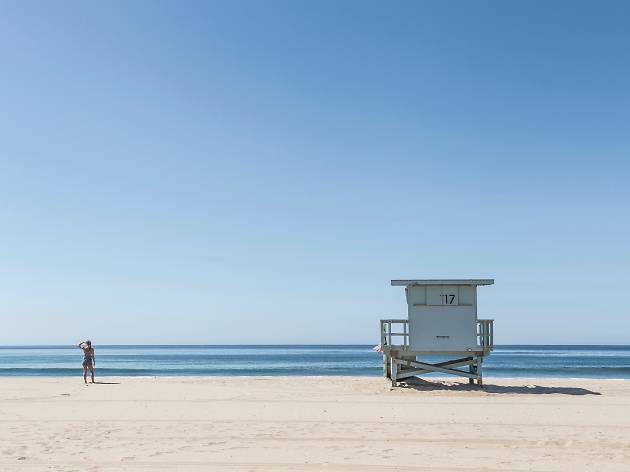 Let our seasonal suggestions below guide you toward the best time to visit Los Angeles for your specific needs. Though winter is L.A.’s wettest season, you’re still unlikely to see rain more than a couple of days per month. The lows are often in the 50s (though chillier in the Valleys) while the highs average in the 60s, with some warm days still in the 70s and above. 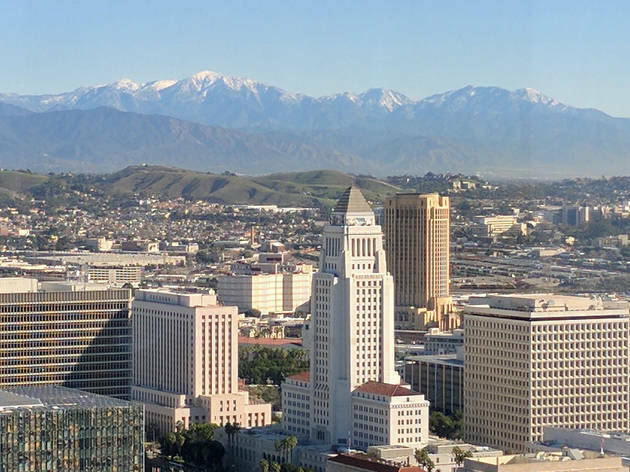 The cooler temperatures and traces of rain (drought permitting) turn L.A.’s hillsides green and cap its mountains with snow. Crowds are pretty quiet during the winter; it’s not difficult to find an expanse of beach all to yourself on weekdays (as long as you’re willing to bundle up). Pasadena’s historic Rose Parade greets the new calendar year, while a slew of Chinese New Year celebrations mark the Lunar New Year. The start of the year also coincides with awards season, including the Oscars and Golden Globes. 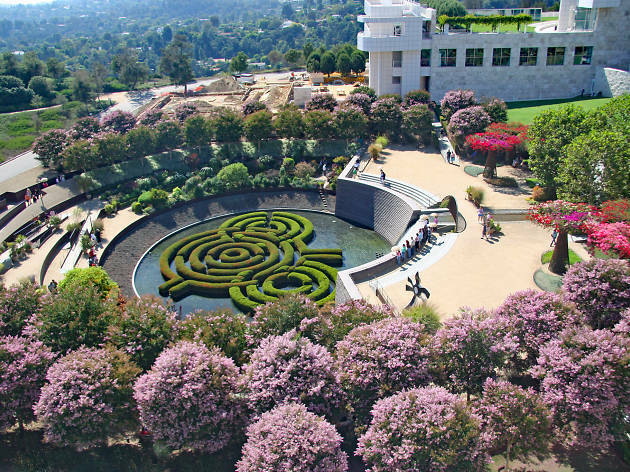 The rain tapers off, the highs tick up into the 70s and the flowers are in bloom (you know, the ones that aren’t already during the rest of the year) as spring arrives in L.A. If the weather cooperates, you’ll find sopping wet waterfall hikes and a sublime poppy bloom. Avoid the spring break crowds if you can, or join the herd for LA Pride and Coachella (when L.A. becomes a ghost town as all nightlife moves to Palm Springs). Weather in L.A. becomes a matter of location during summer months. High temperatures along the ocean stay in the mid 70s, but days in the 90s are routine for the Valleys. No matter the location, expect cool temperatures in the 60s after sunset. Rain is simply nonexistent and sunshine is abundant (though gray mornings are routine during a month of “June Gloom”). 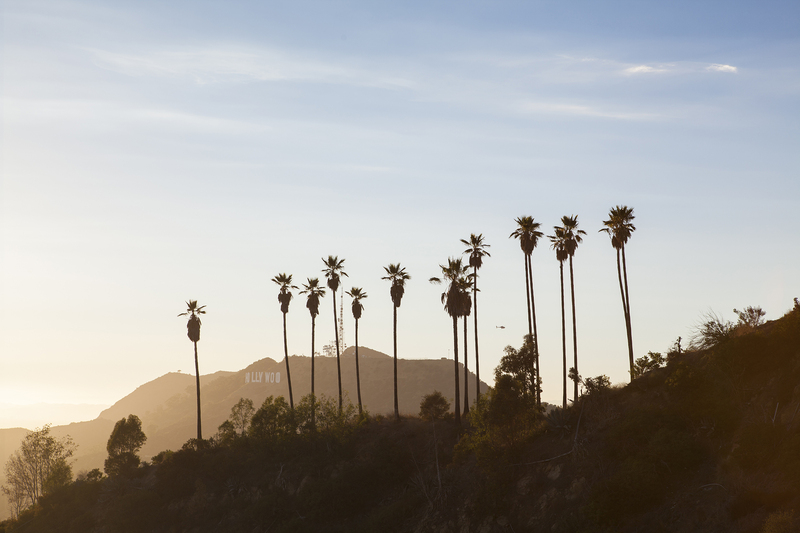 Long days and vacation time bring summer crowds to all of L.A.’s top attractions. On the downside: Disneyland and the beaches become packed. But on the upside, L.A. is teeming with outdoor movie screenings, music festivals and free summer concerts. 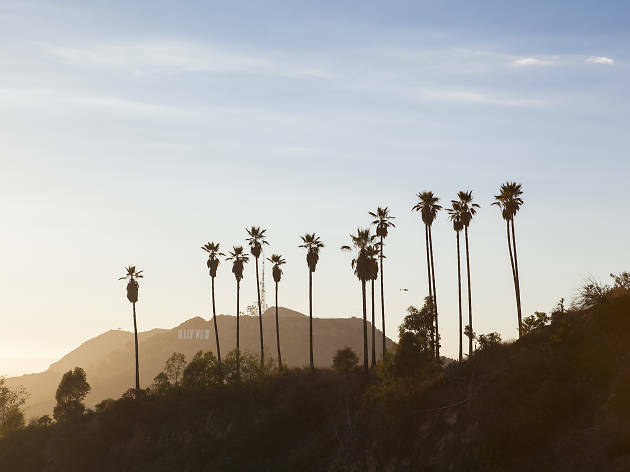 The crowds have thinned by the time autumn comes around, but L.A. is parched; expect punishingly hot and dry conditions as the Santa Ana Winds sweep through the region in the early fall, sometimes bringing triple digit temperatures in their wake. Relief begins to arrive by late October, when temperatures start to tumble toward their still-pleasant winter averages and the likelihood of rain slightly rises above summer’s zero percent chance. Look out for the L.A. County Fair each September and incredible Day of the Dead celebrations following Halloween. Looking for things to do while you’re here? 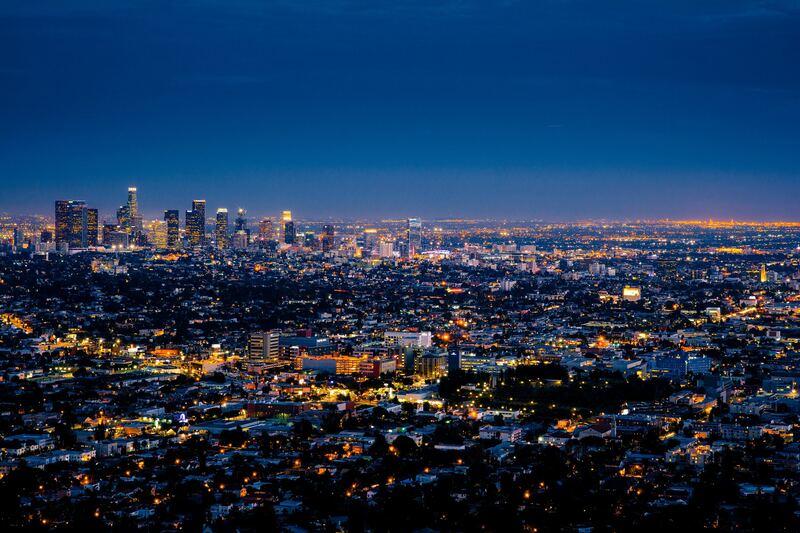 Looking for the best things to do in Los Angeles? We’ve got you covered with tons of options—101, to be exact.